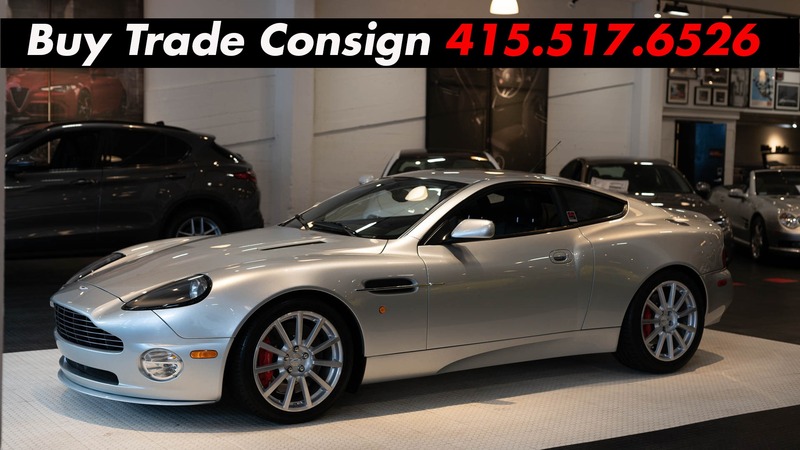 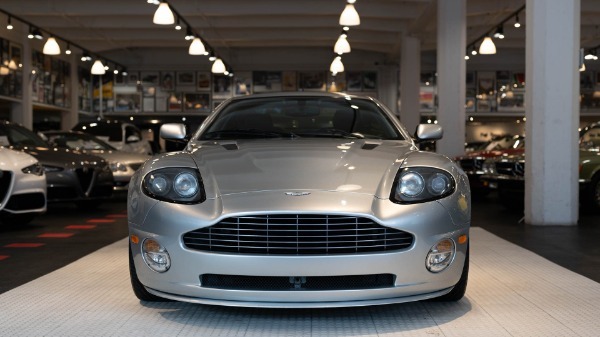 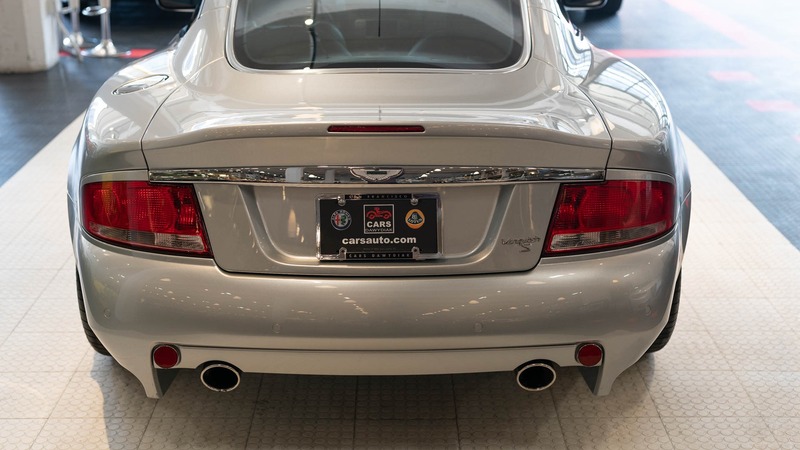 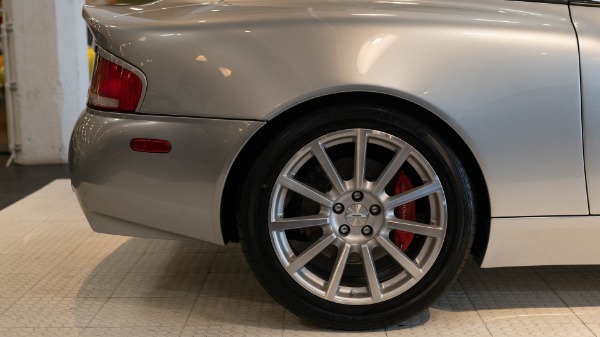 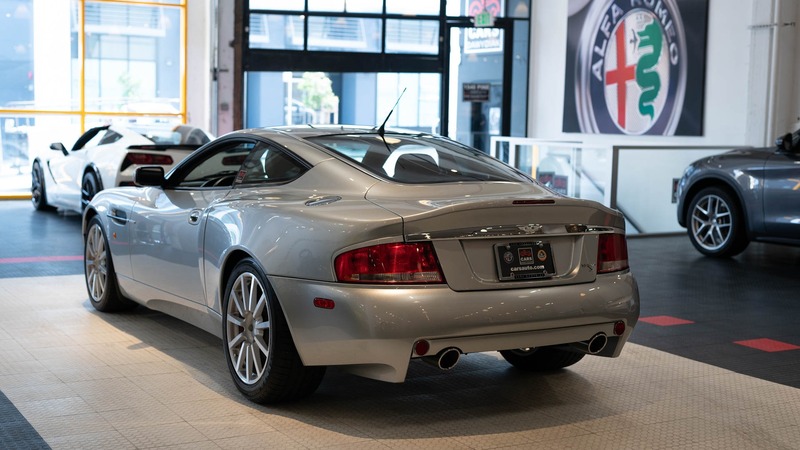 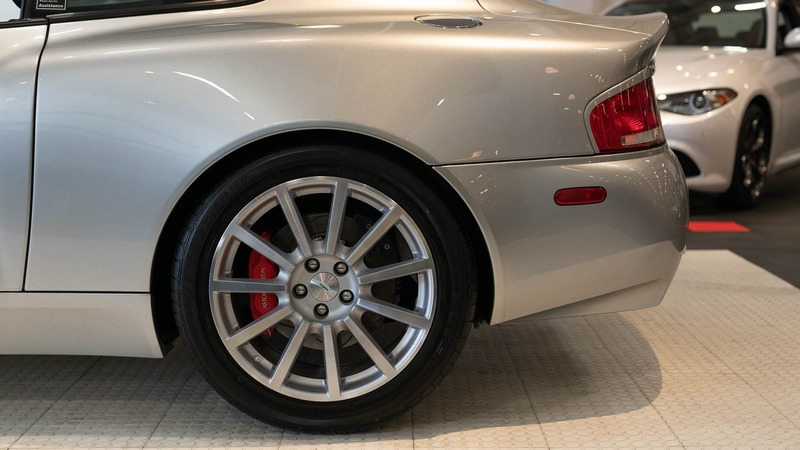 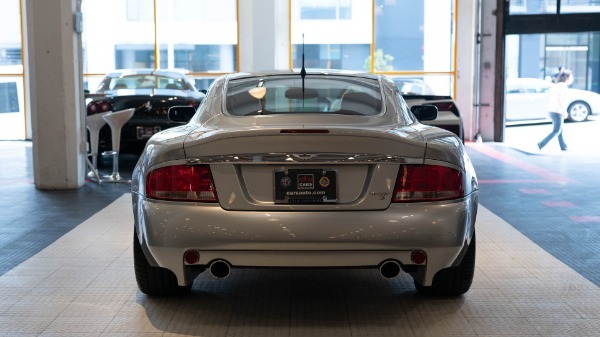 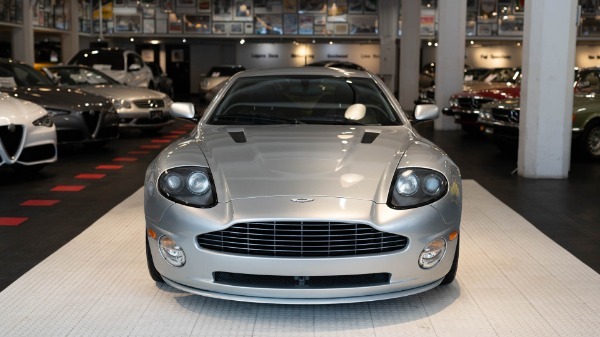 A pristine, local Marin County, California Vanquish S with approx 19k miles. 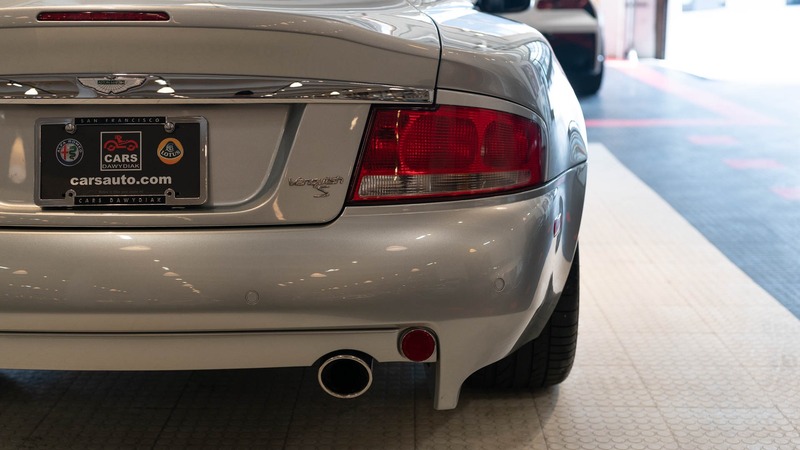 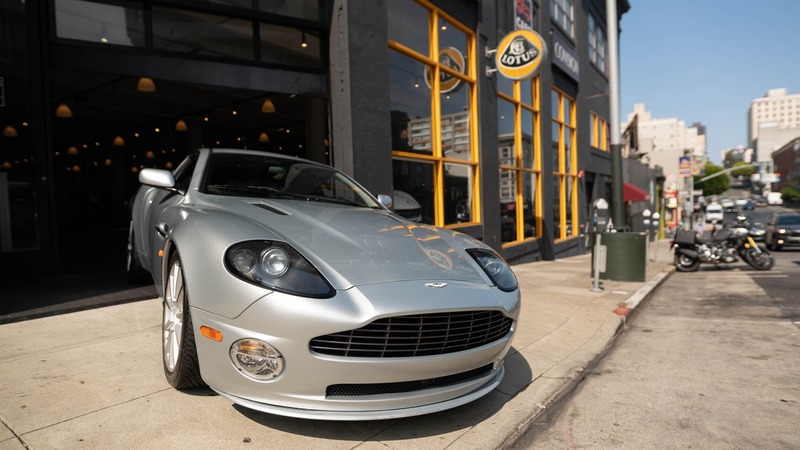 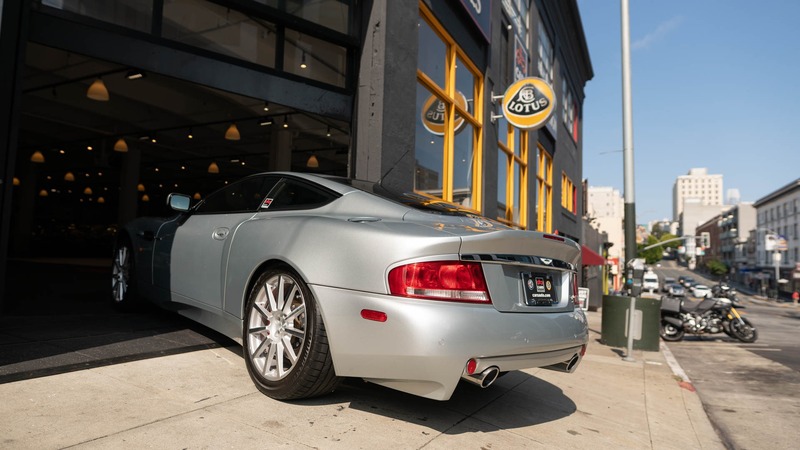 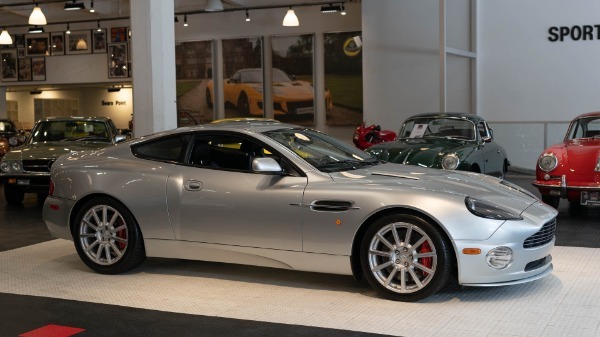 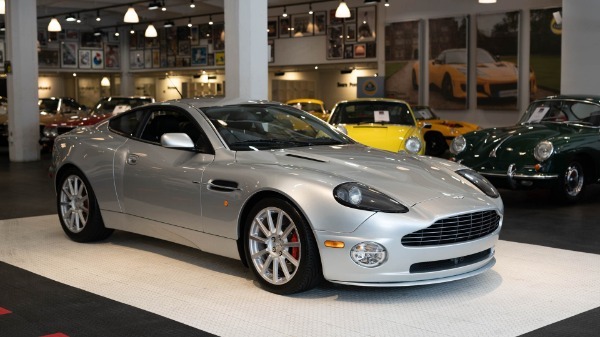 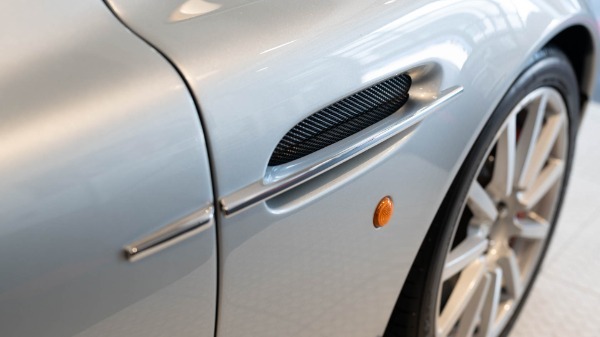 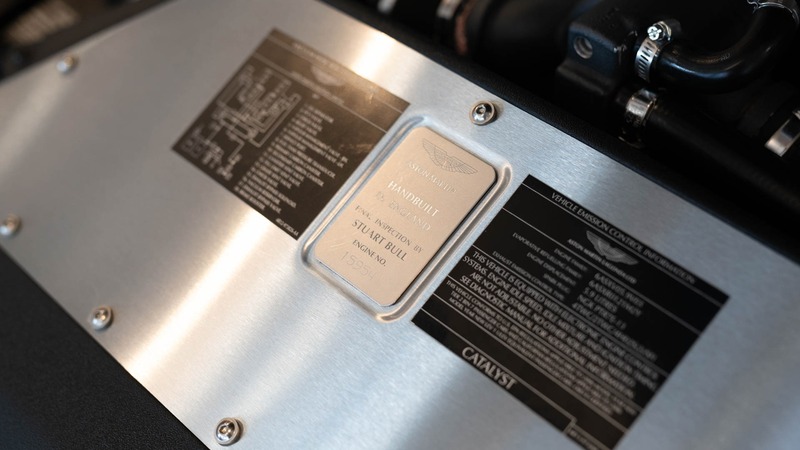 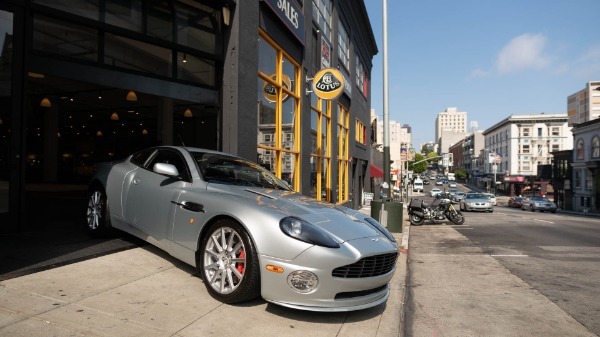 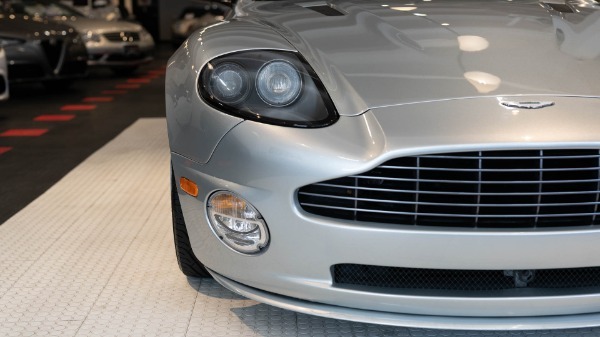 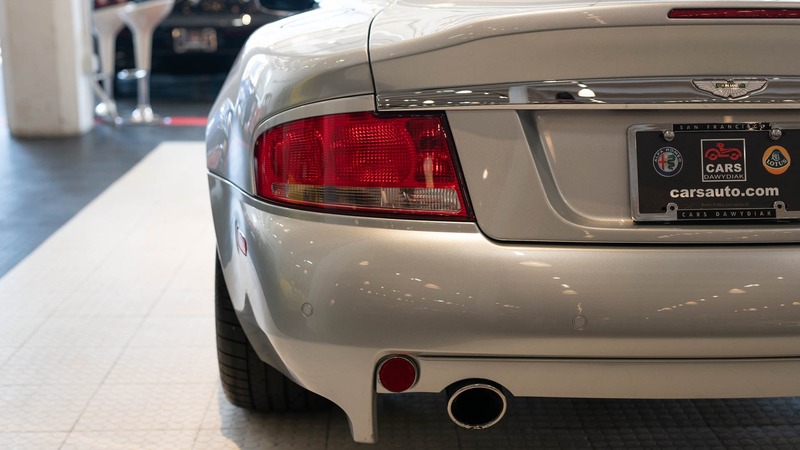 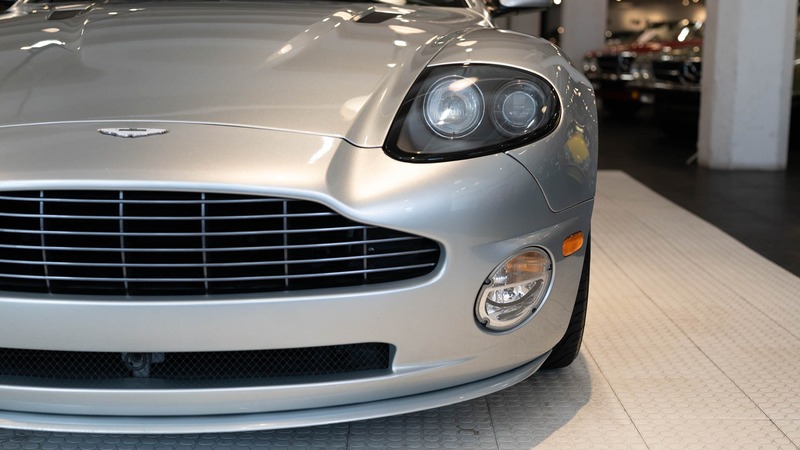 This Two-Owner Aston was purchased new and serviced in Marin County, then traded back to the original selling dealer. 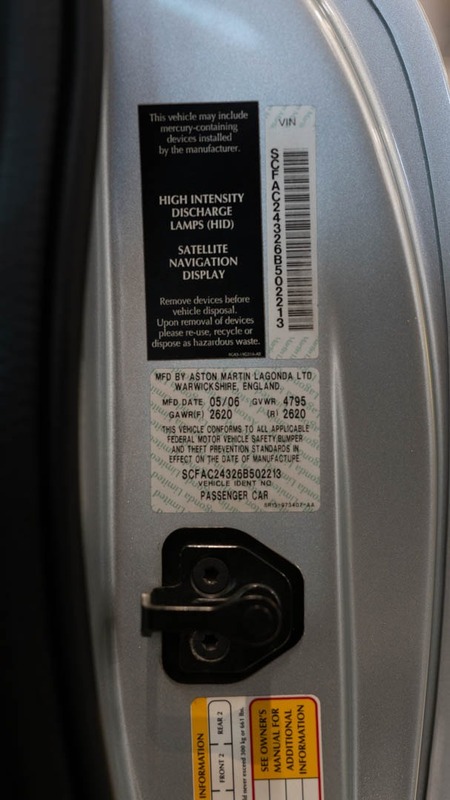 At which point, the current seller purchased the vehicle in 2009 with approx 9k miles. The vehicle has never left the Bay Area, and has never seen a cold winter. 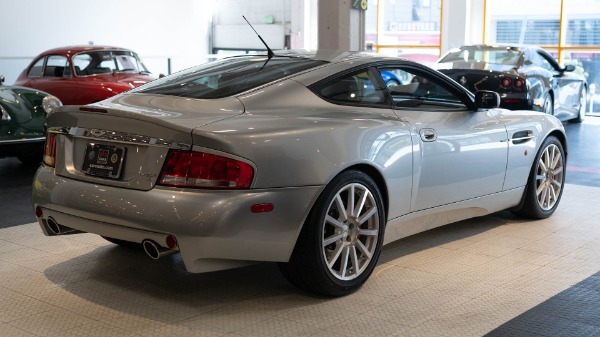 All maintenances were Performed by the Marin County Aston Martin dealer until such time that they discontinued Aston Martin. 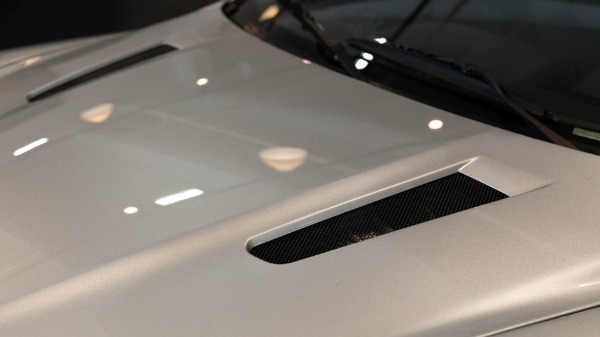 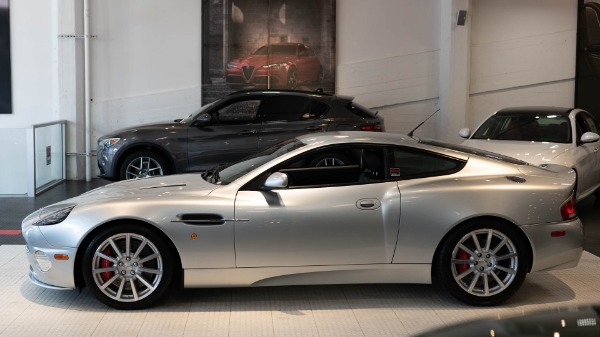 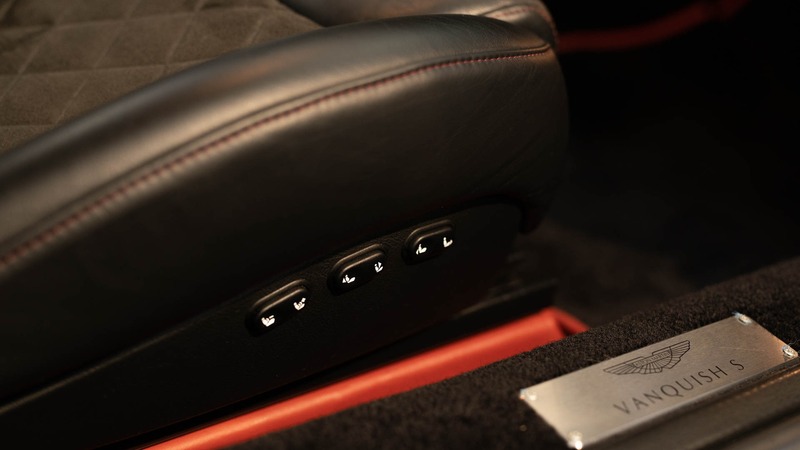 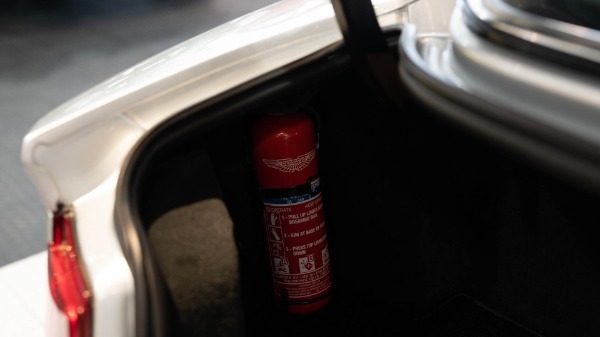 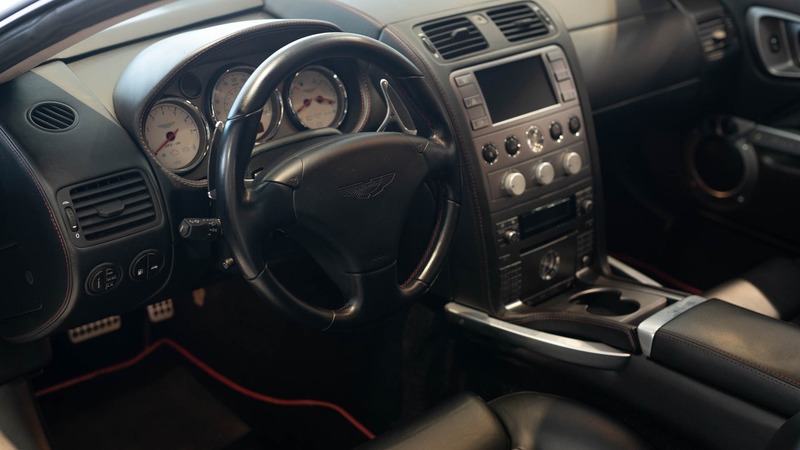 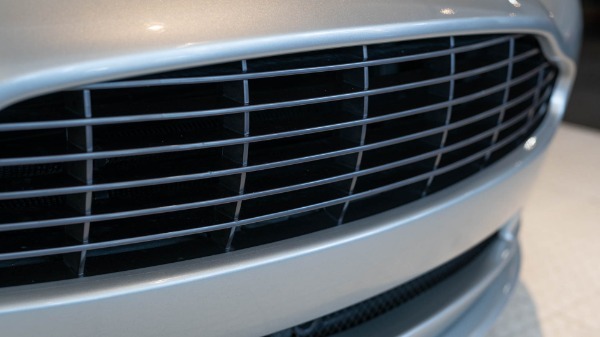 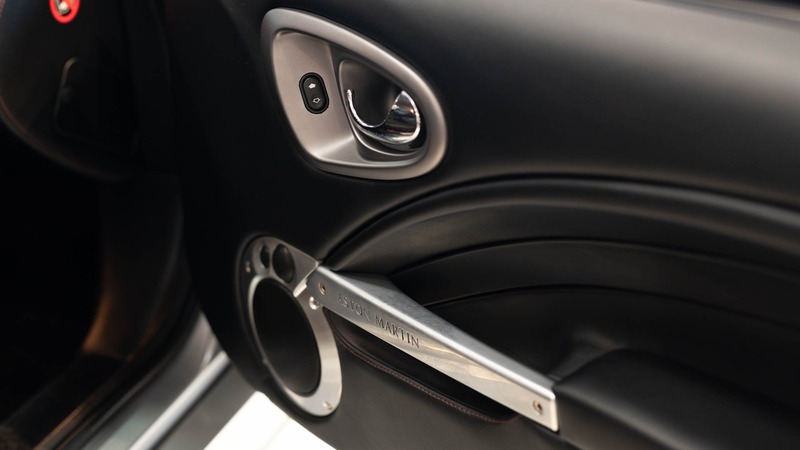 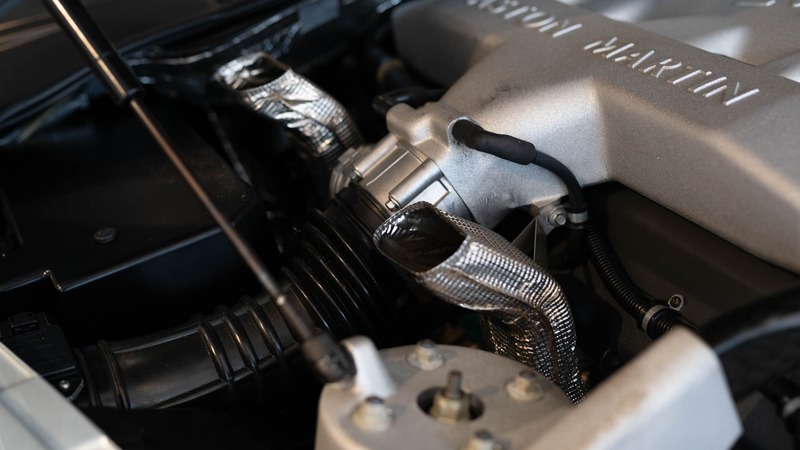 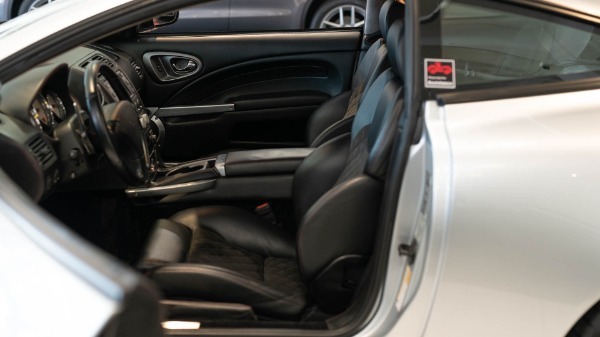 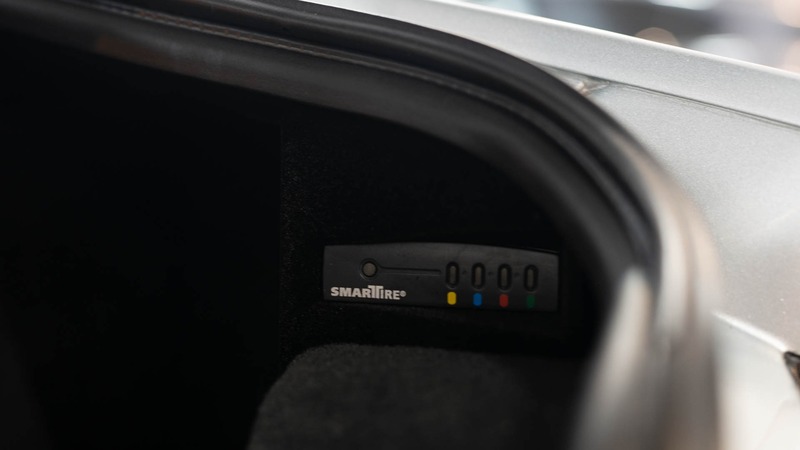 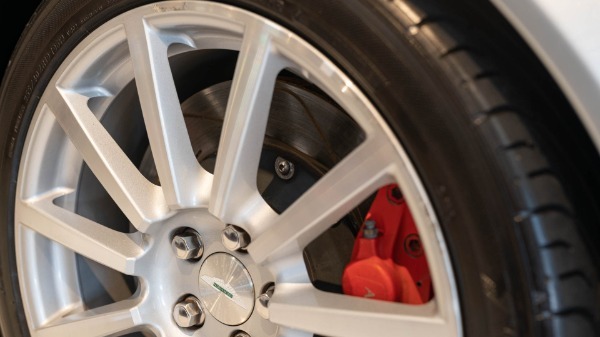 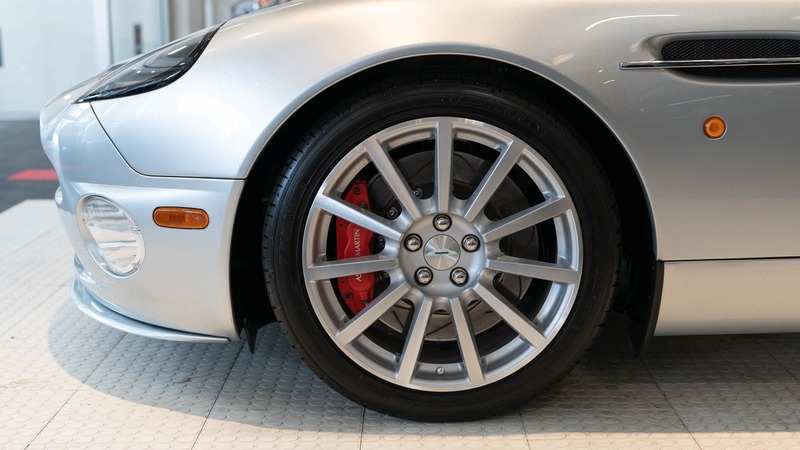 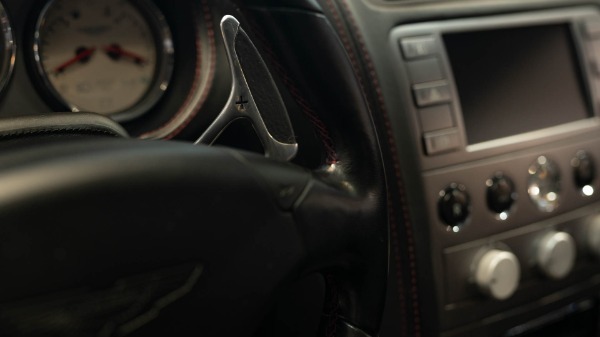 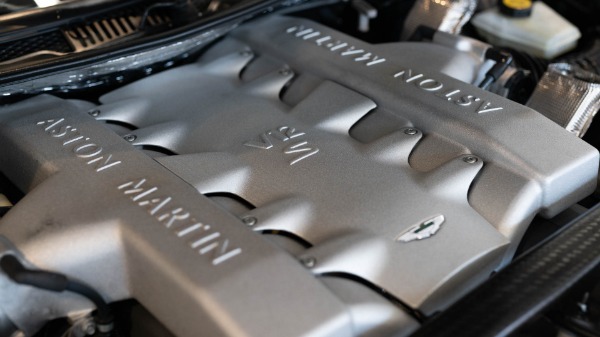 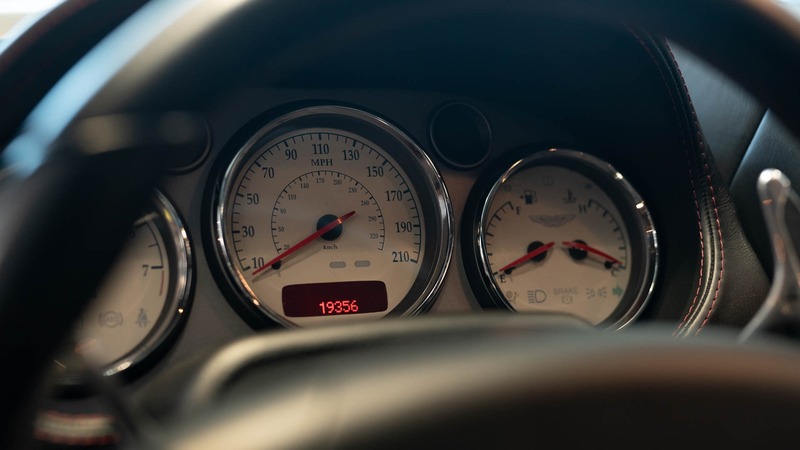 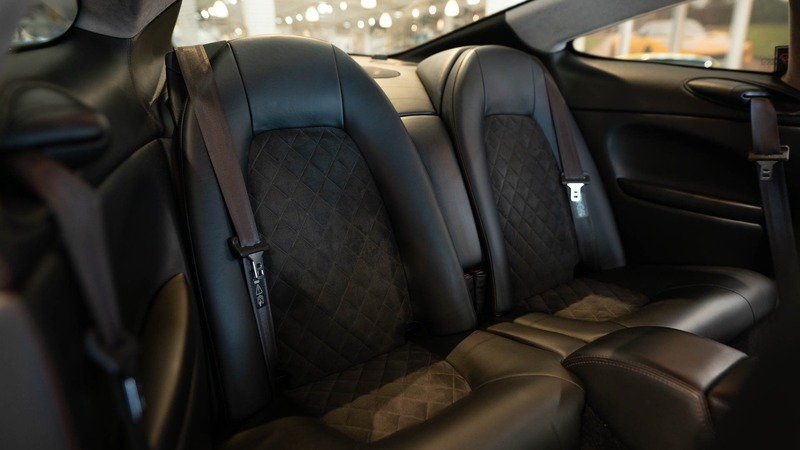 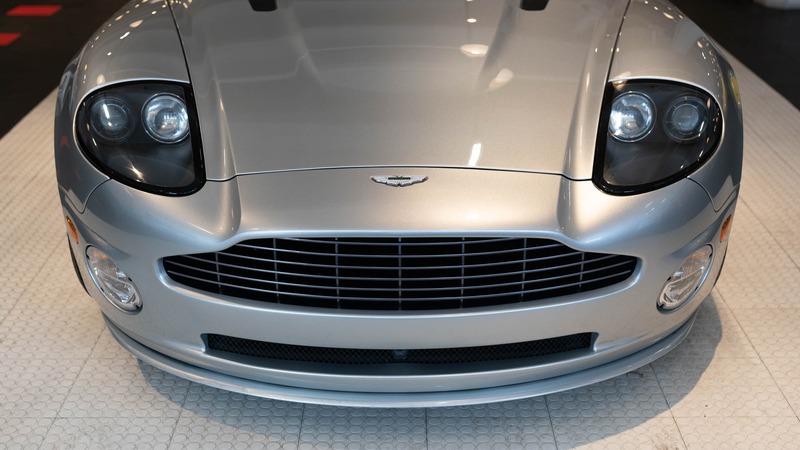 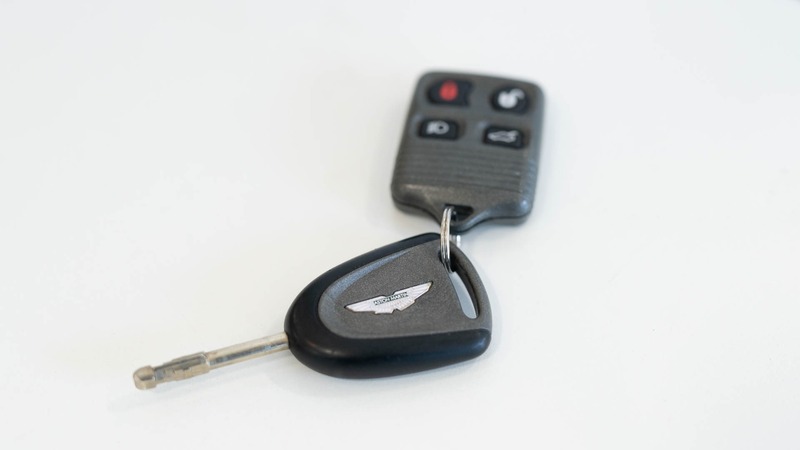 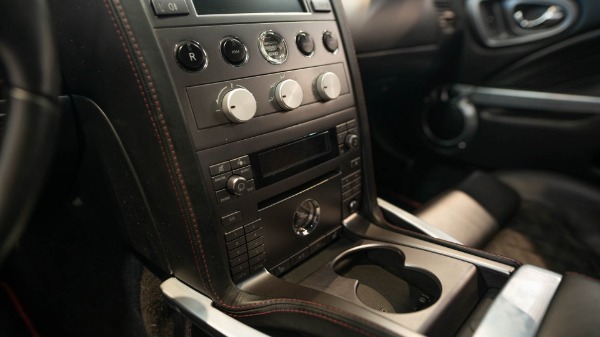 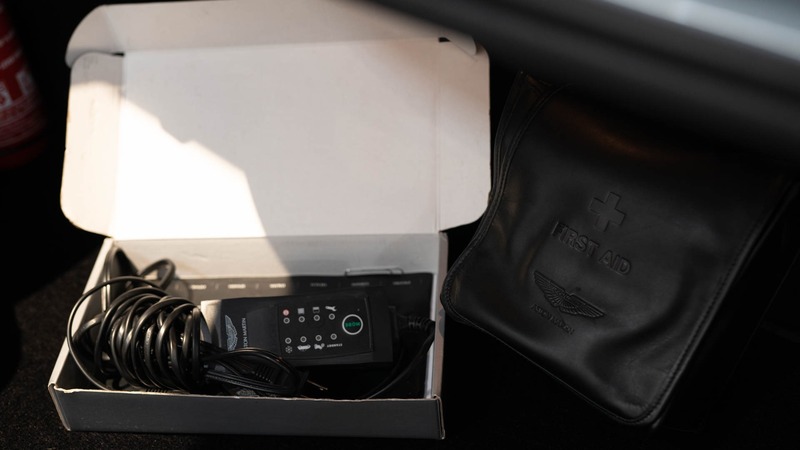 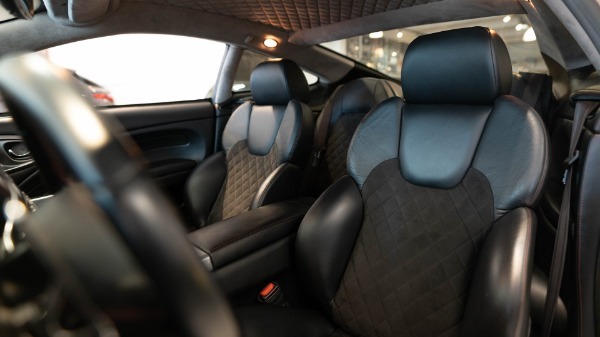 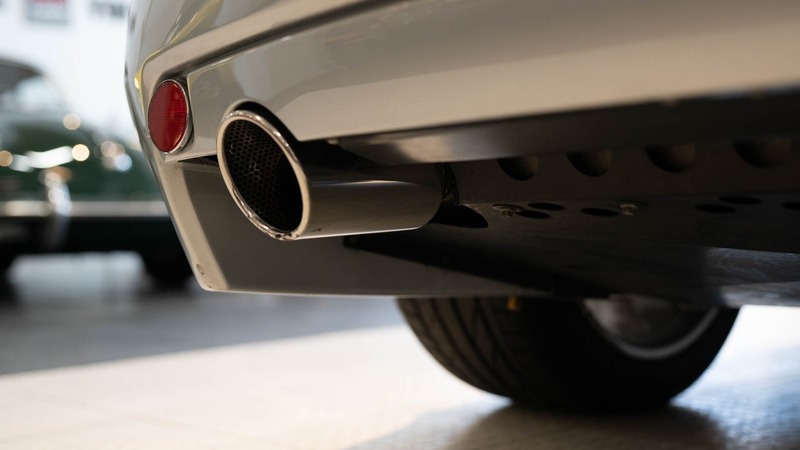 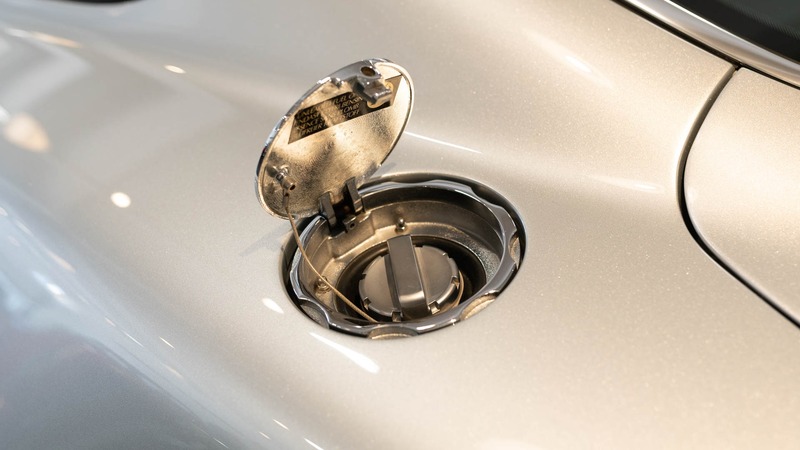 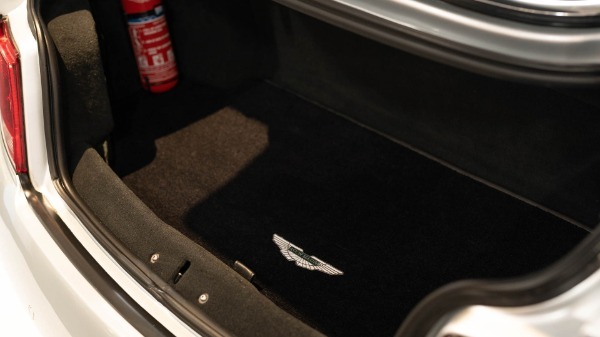 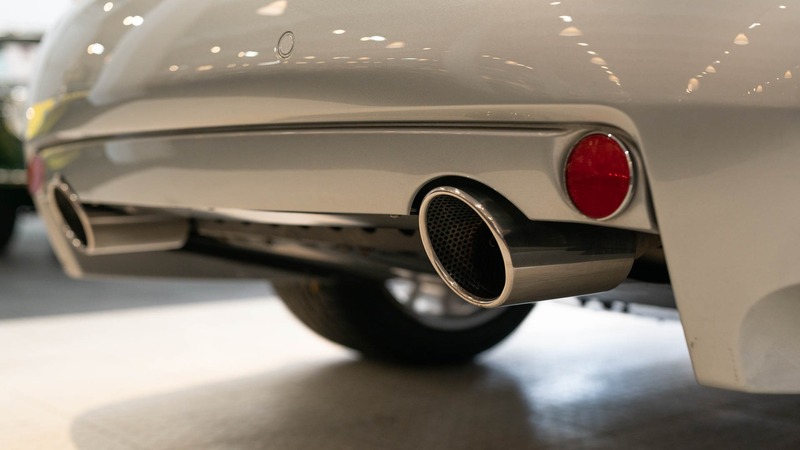 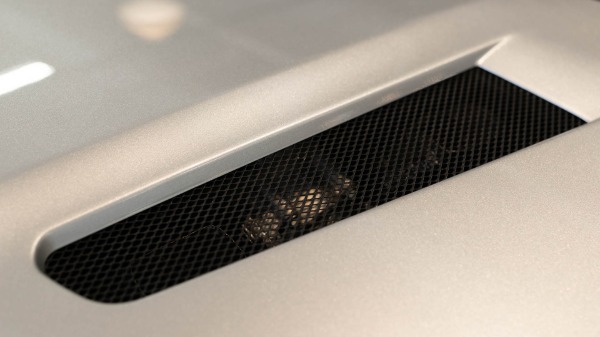 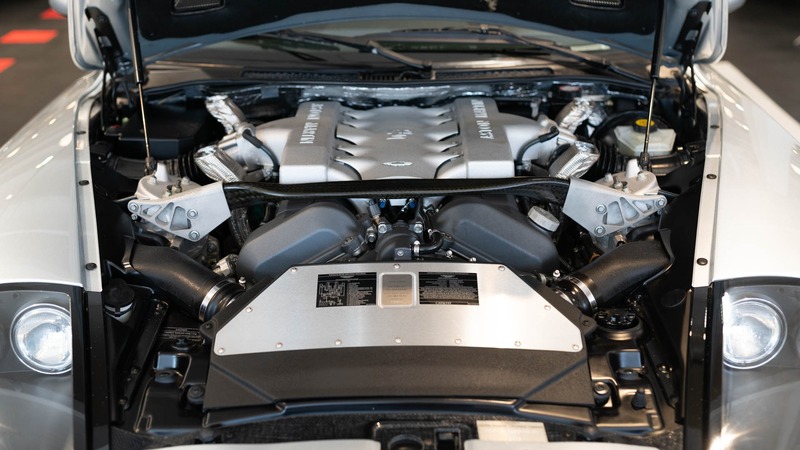 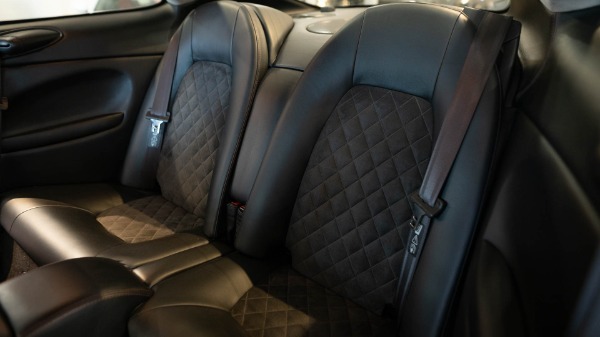 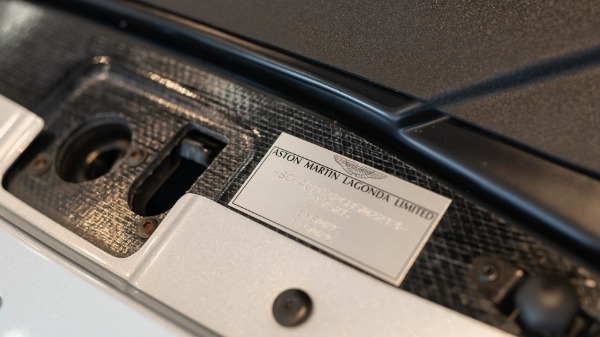 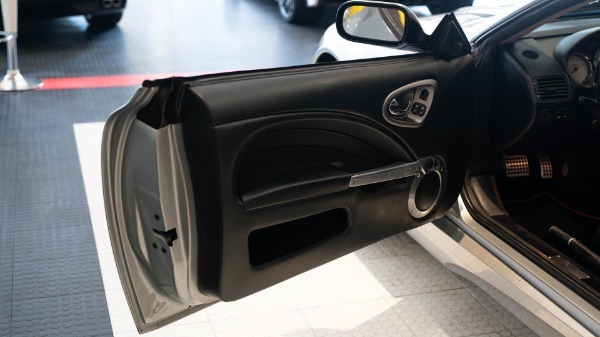 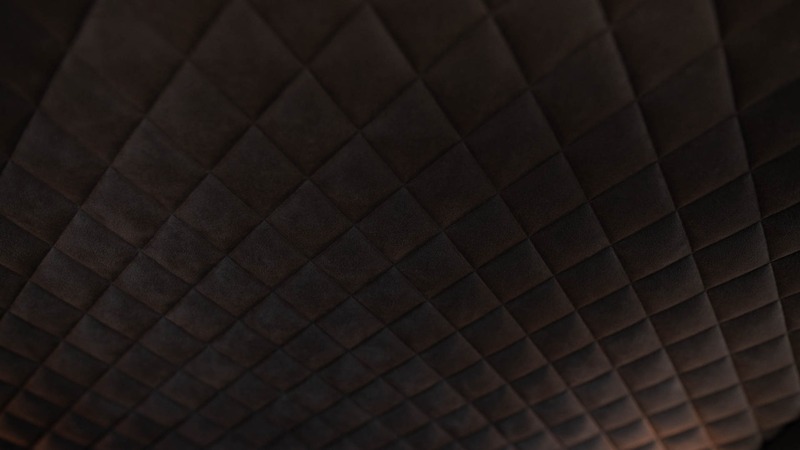 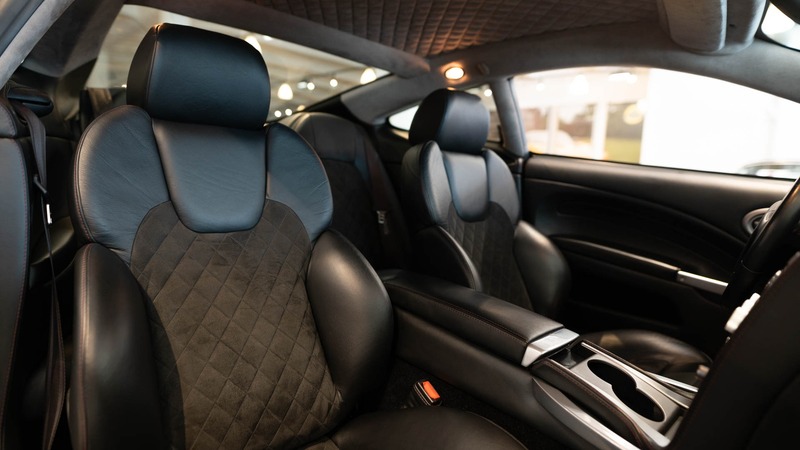 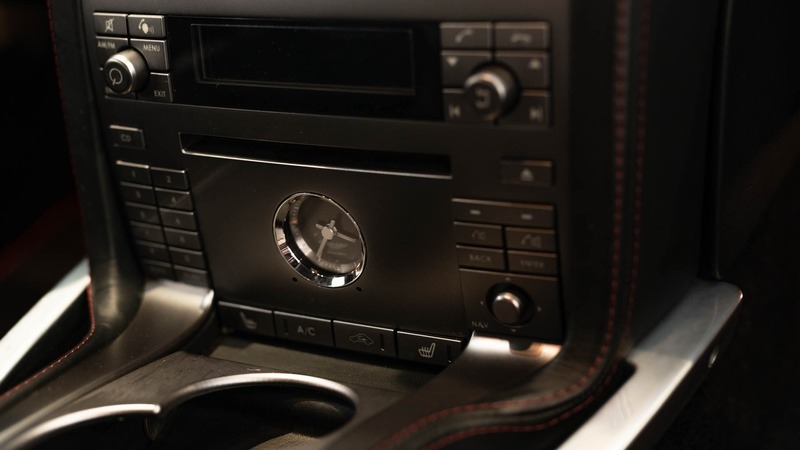 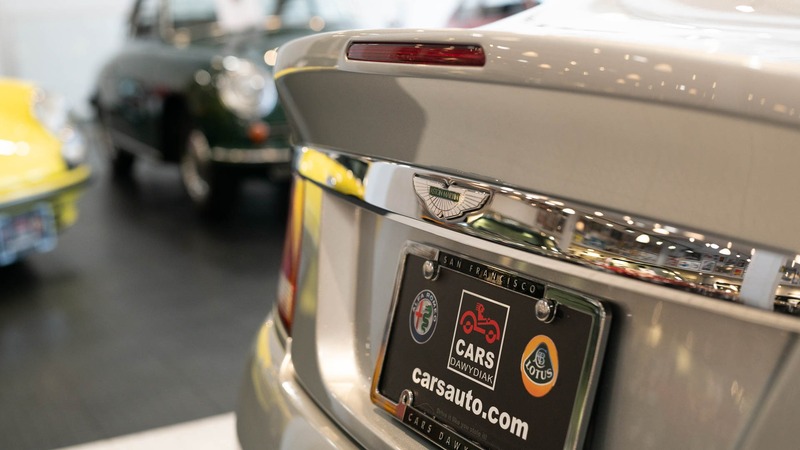 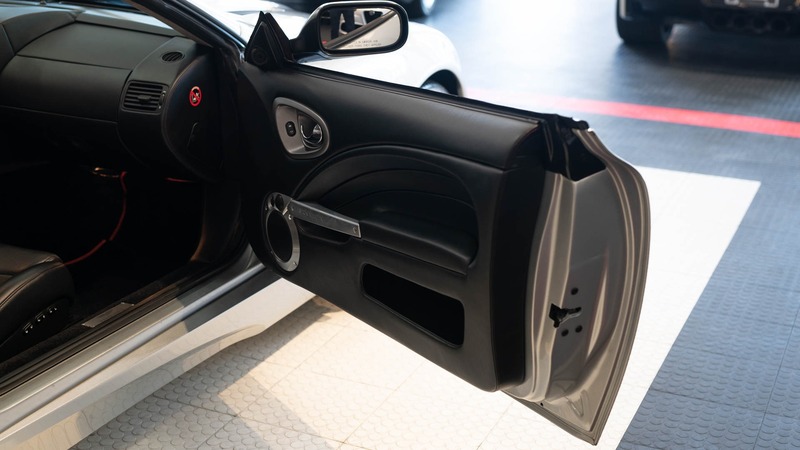 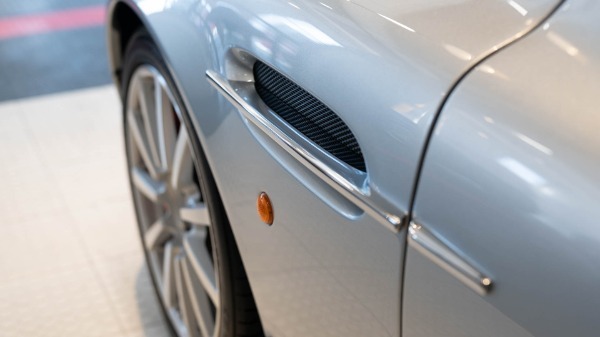 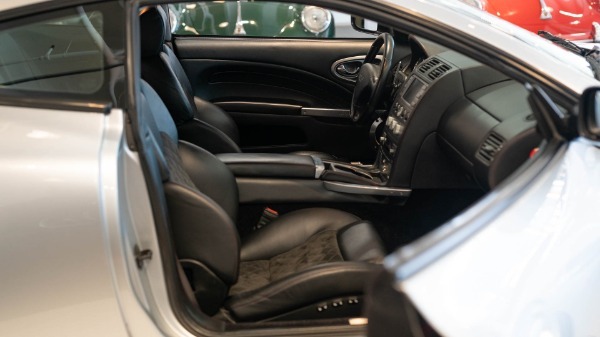 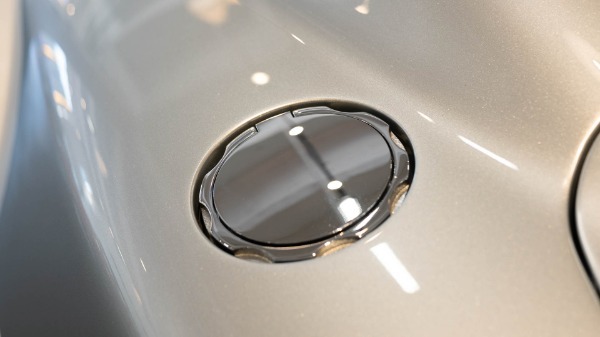 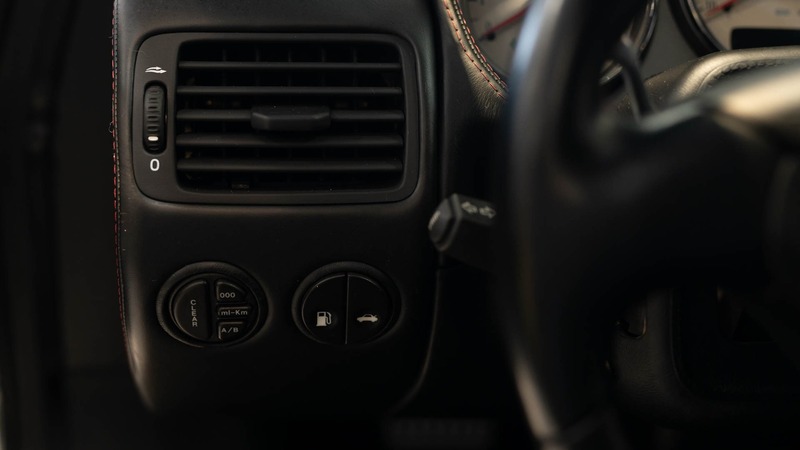 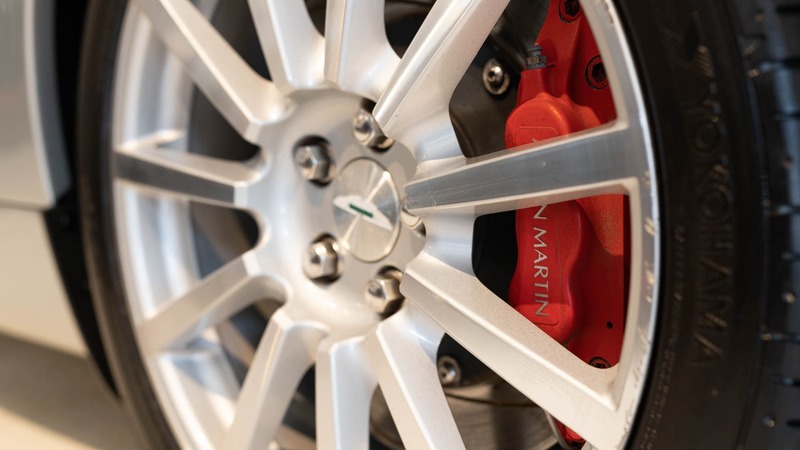 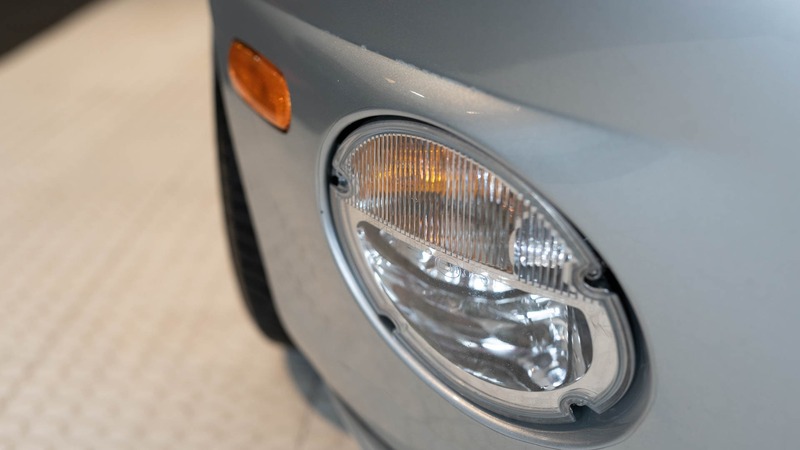 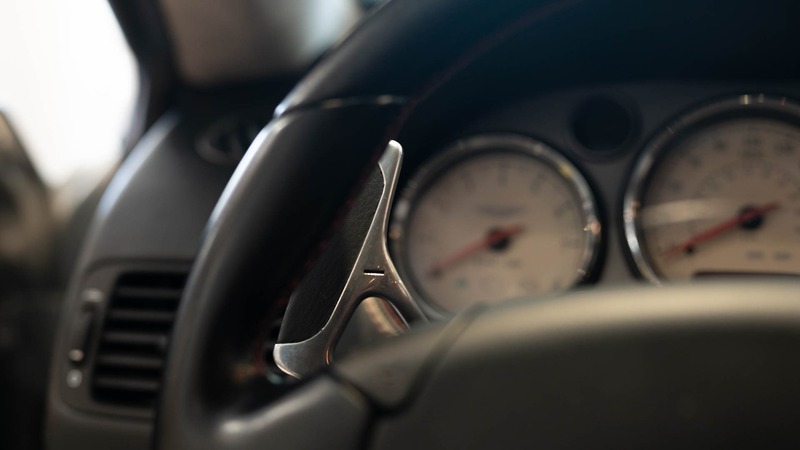 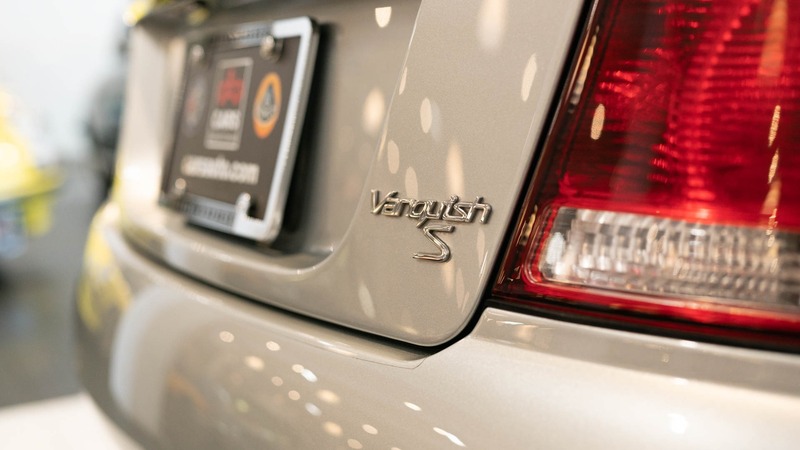 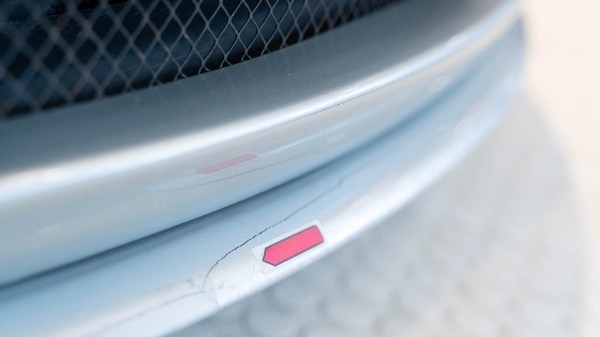 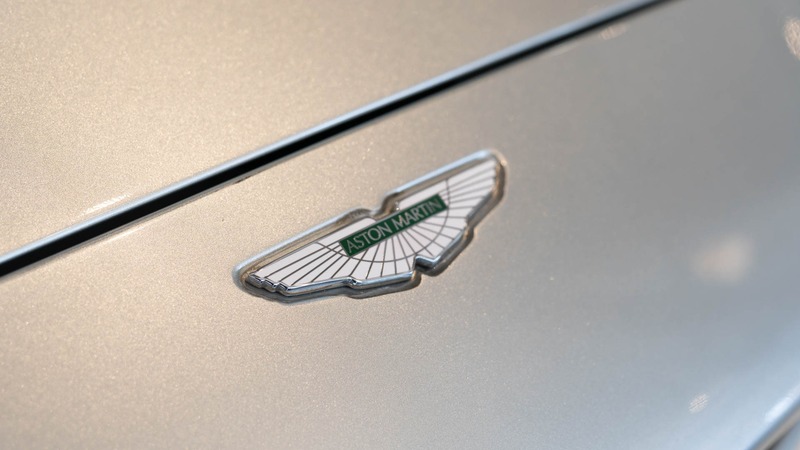 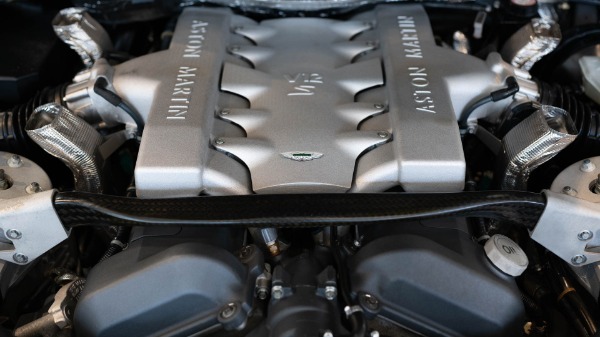 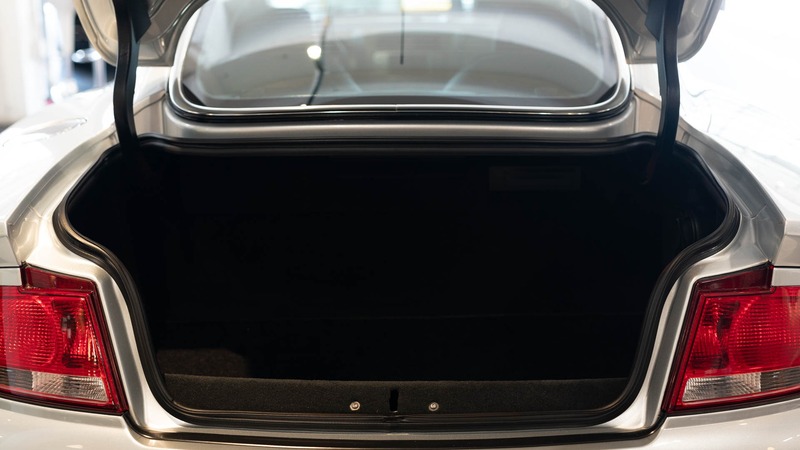 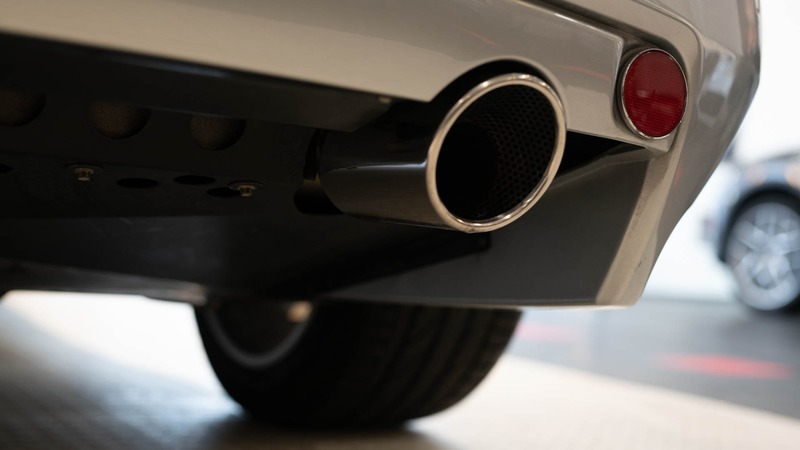 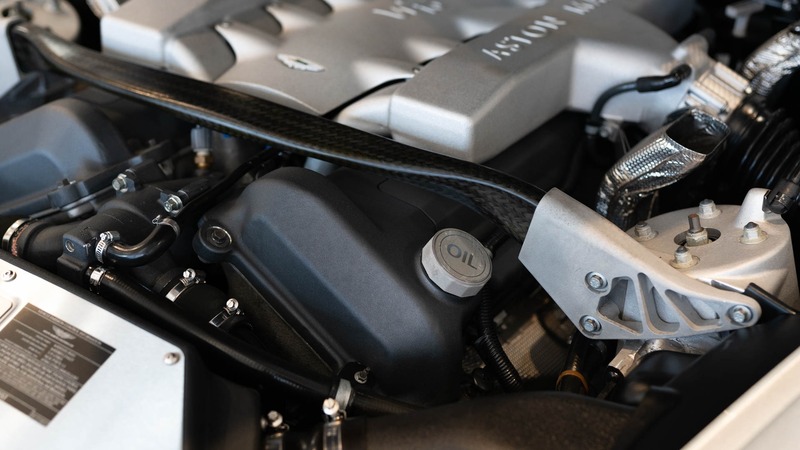 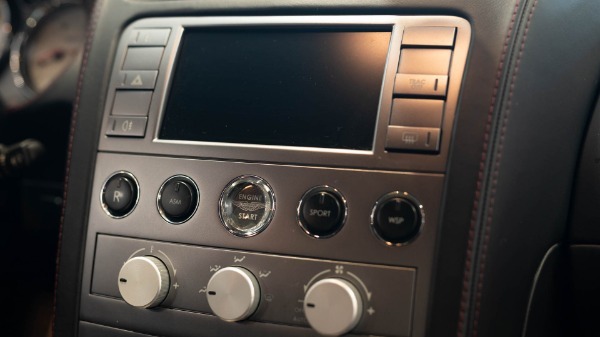 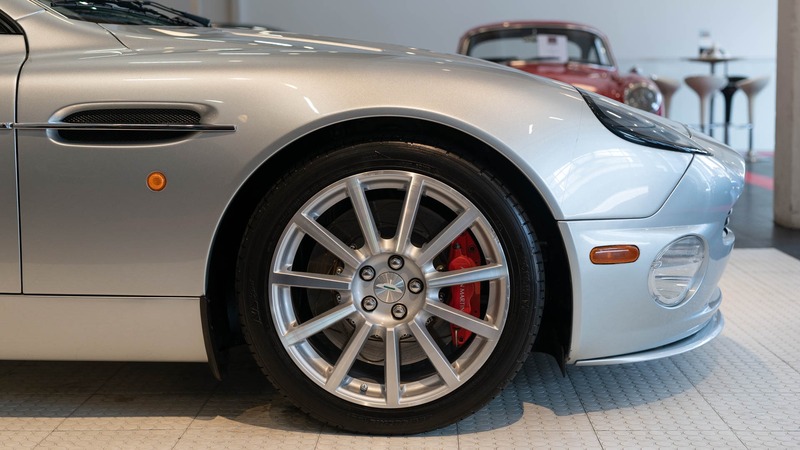 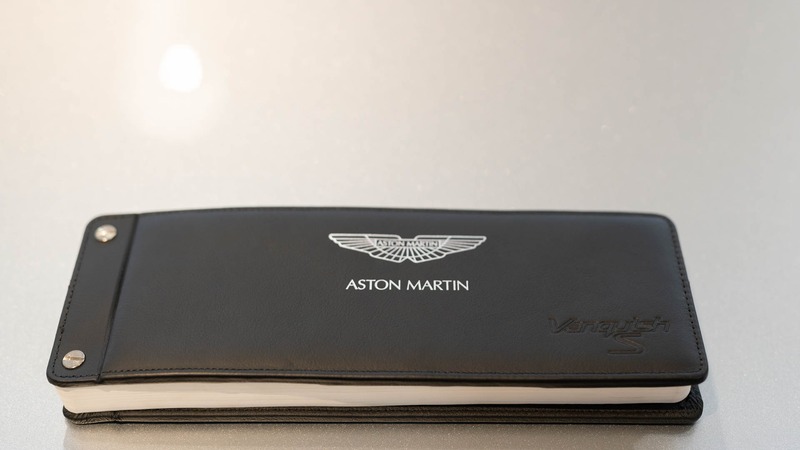 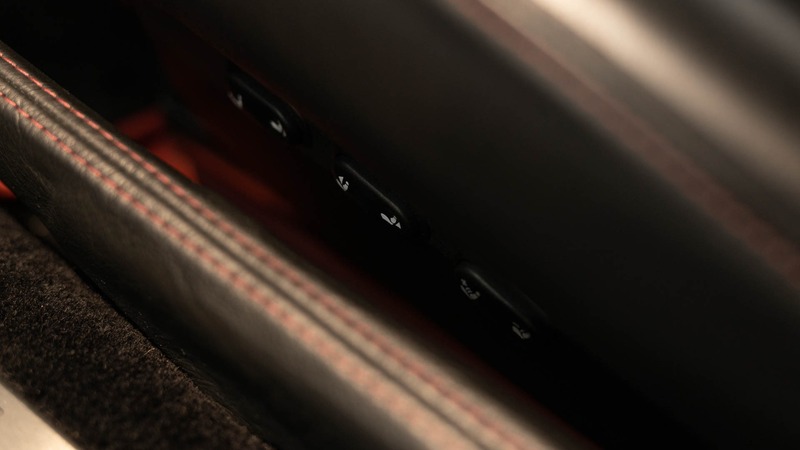 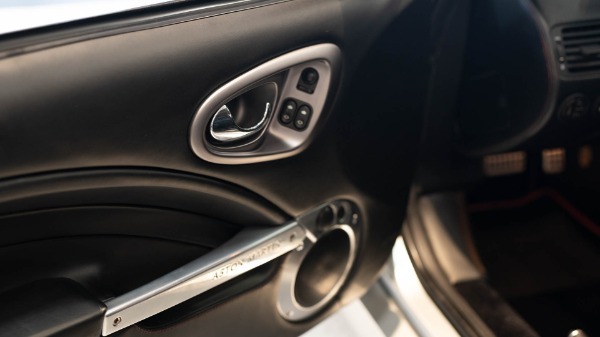 From there, the vehicle was maintained at the Los Gatos Aston Martin dealer. 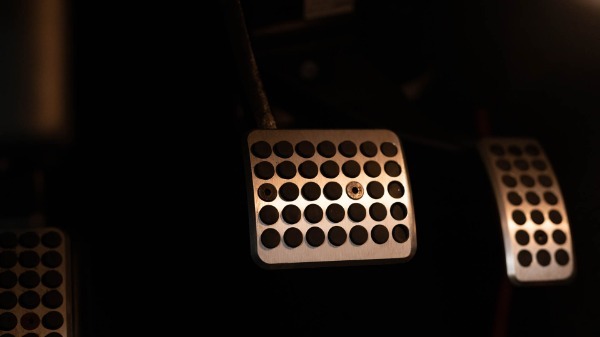 All maintenances are current, and a new clutch was recently installed. 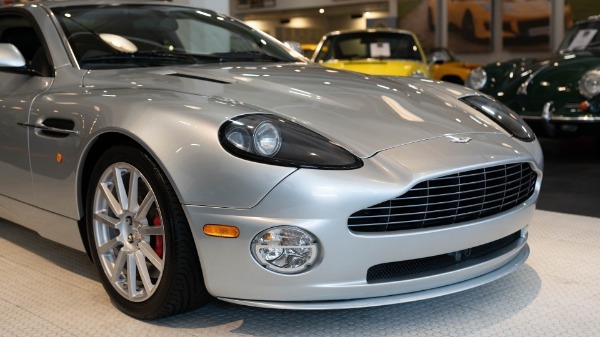 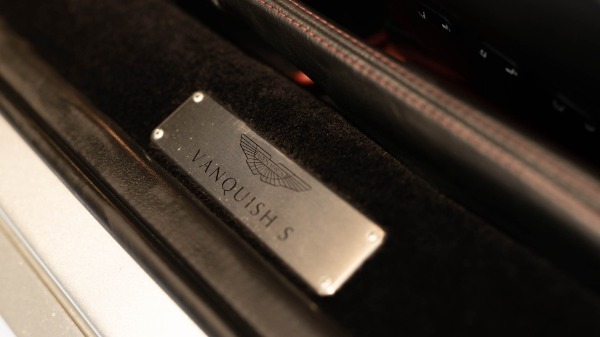 This is an impeccable example of a Vanquish S that will certainly not disappoint.